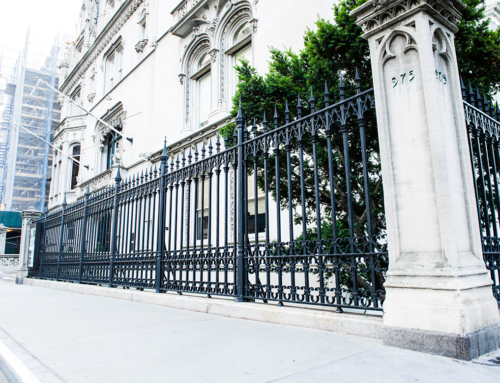 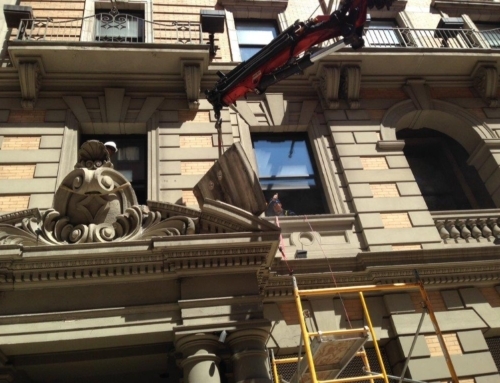 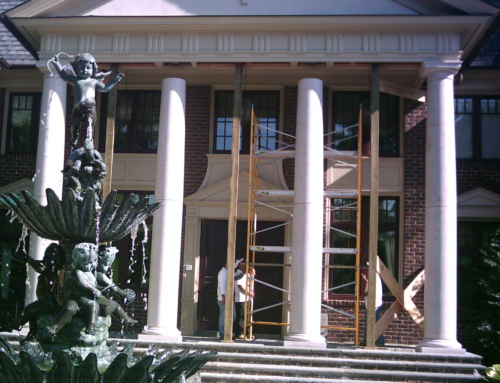 NSAS was commissioned by this home owner to move and completely restore this family treasure. 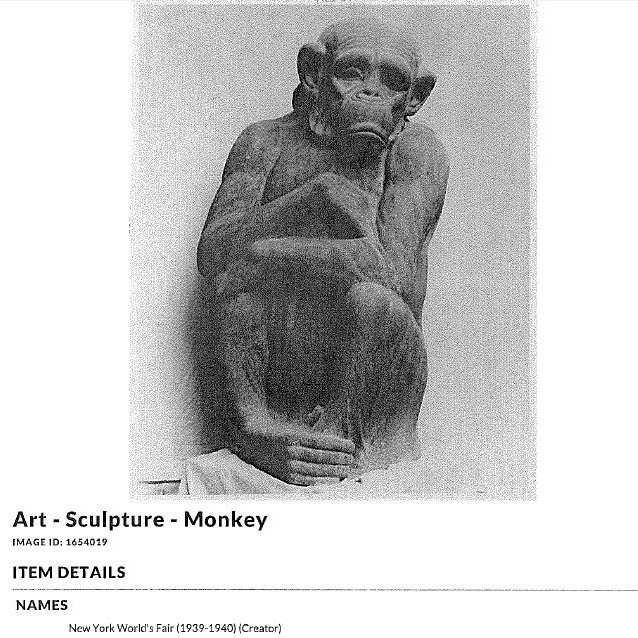 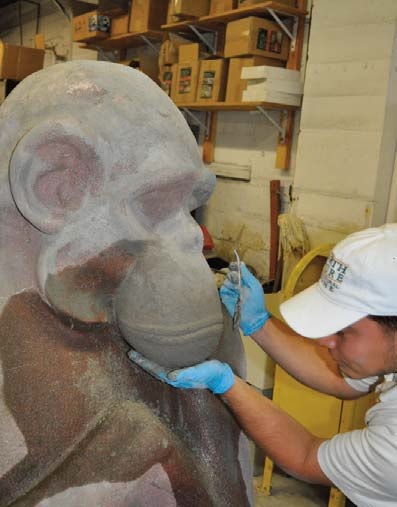 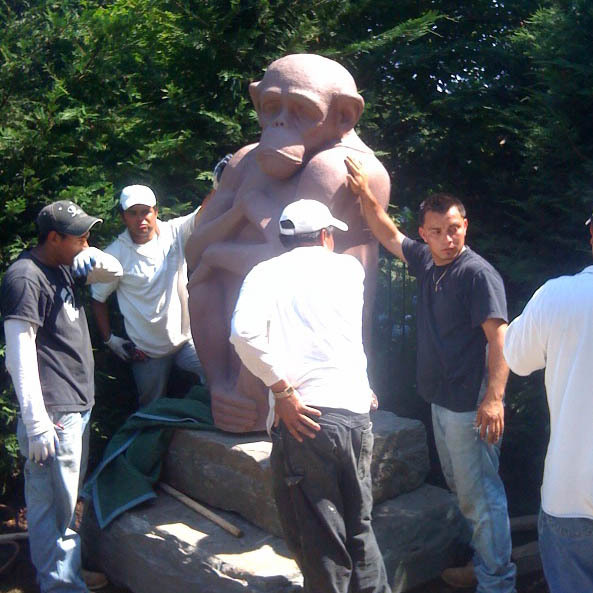 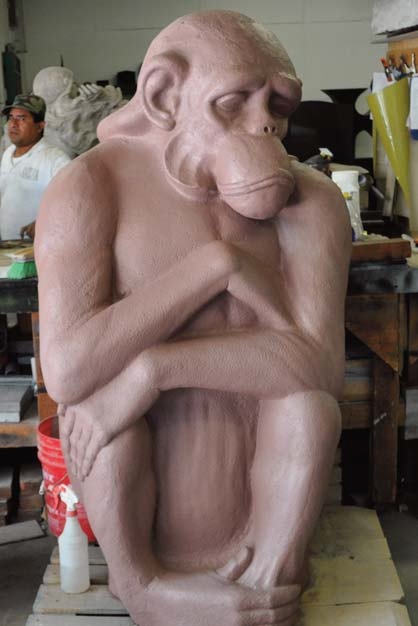 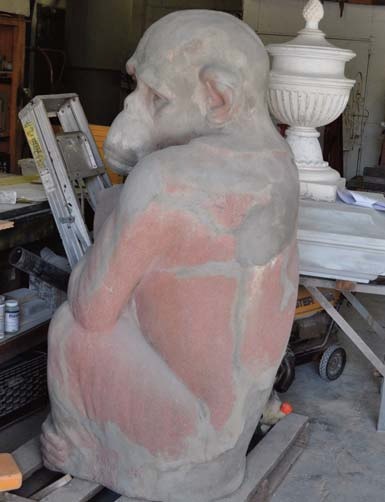 The 8’ Monkey was originally commissioned by his family and was on display at the world fair in NY in 1964. 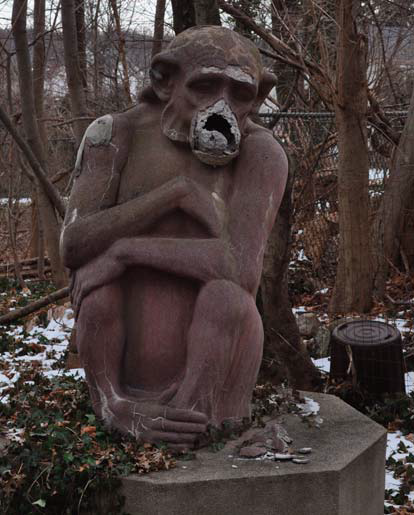 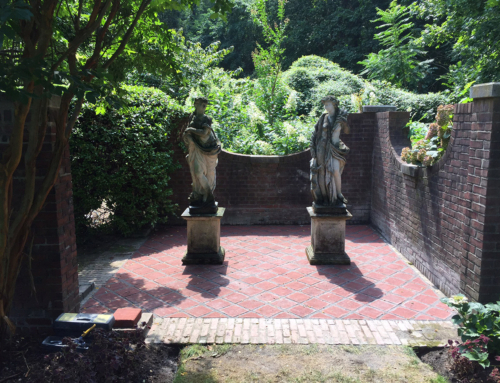 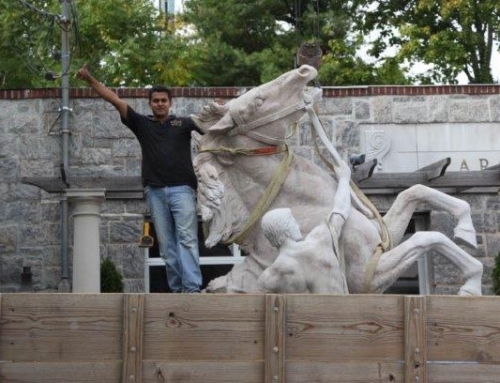 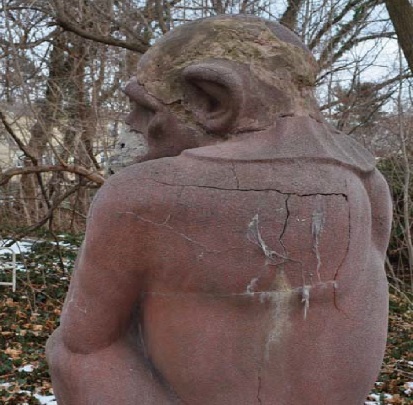 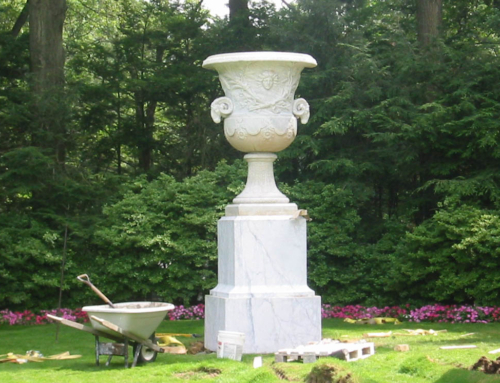 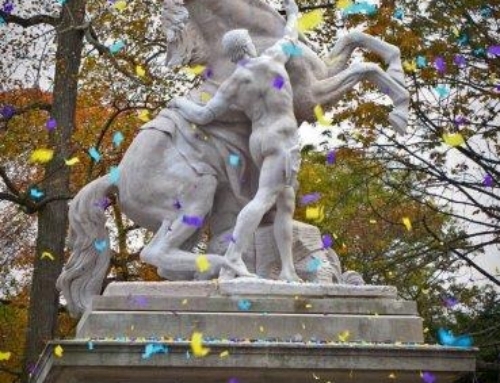 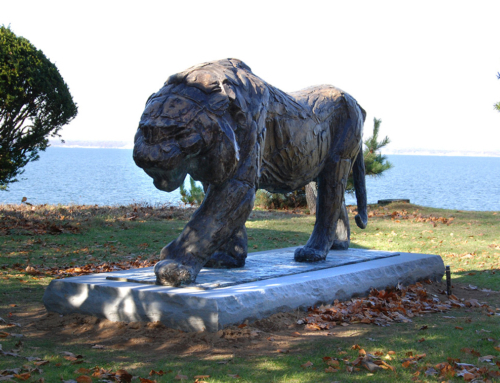 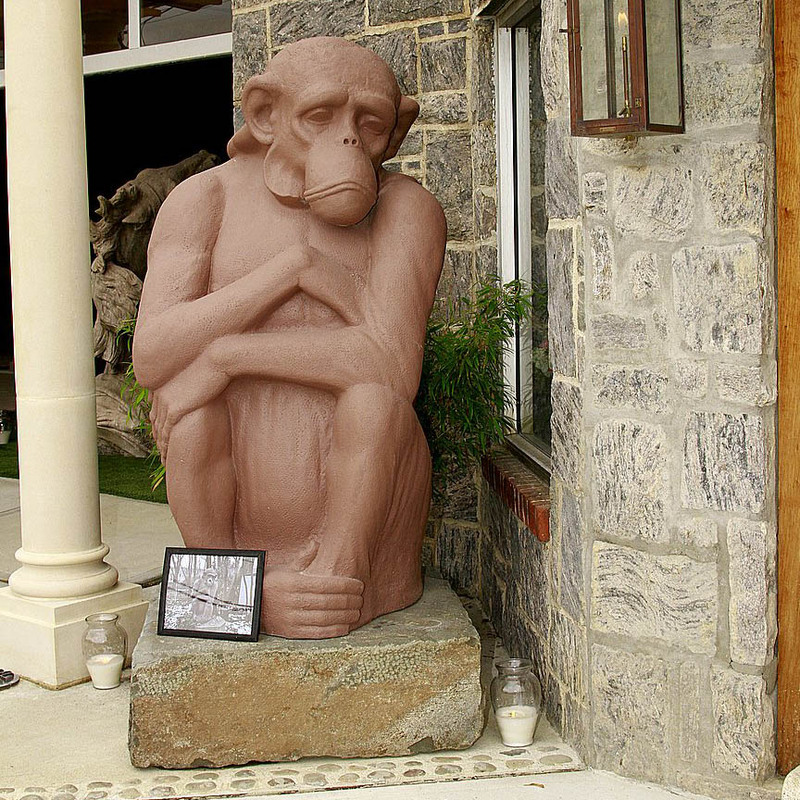 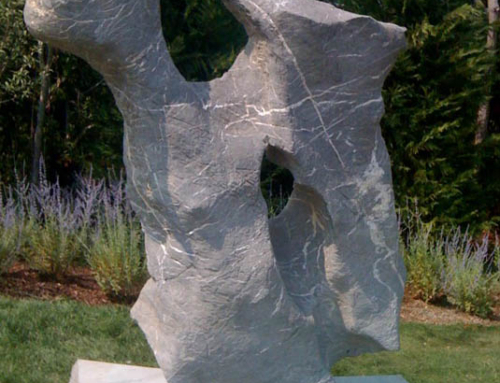 This sculpture continues to hold sentimental value for this homeowner as part of his family history.